Sony announced two new external SSD drives, the high-performance SL-M series and the standard compact SL-C series. 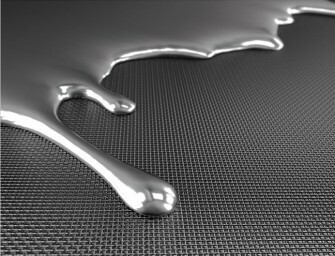 These external SSD drives boast ultra-toughness, high-speed, hardware encryption and new utility software features aimed..
Korea Institute of Materials Science (KIMS) has developed technology to coat various surfaces with liquefied aluminum. 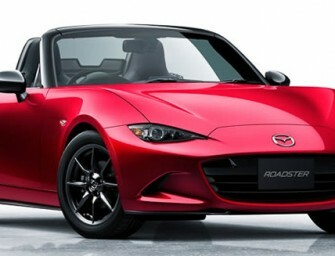 The core of the technology is turning aluminum into a form of nano-particle ink and coating..
Mazda began accepting reservations for pre-sales discussions for the all-new Mazda Roadster (known as Mazda MX-5 outside Japan) via a dedicated website from noon today in Japan. 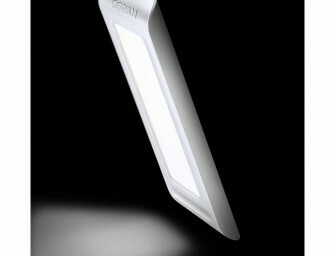 The manufacturer’s suggested retail prices..
Osram is launching the world’s first product based on organic light emitting diodes (OLEDs) for car interiors in the form of a new reading lamp. The OLED Reading Light consists of a..